Hunter Plumbing have been delivering a superior service to Newcastle residents for over 10 years. A leader in all areas of plumbing, drains and gas fitting. It doesn’t matter where you’re based, they have plumbers situated across the region to ensure they can get to your door quickly. 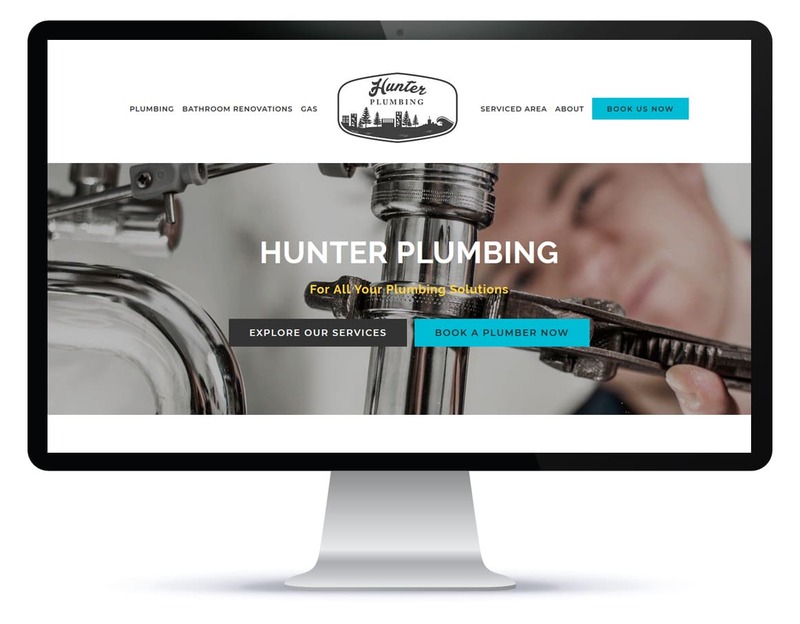 Hunter Plumbing came to Firewire Digital to launch a brand new search engine optimized website for the business. 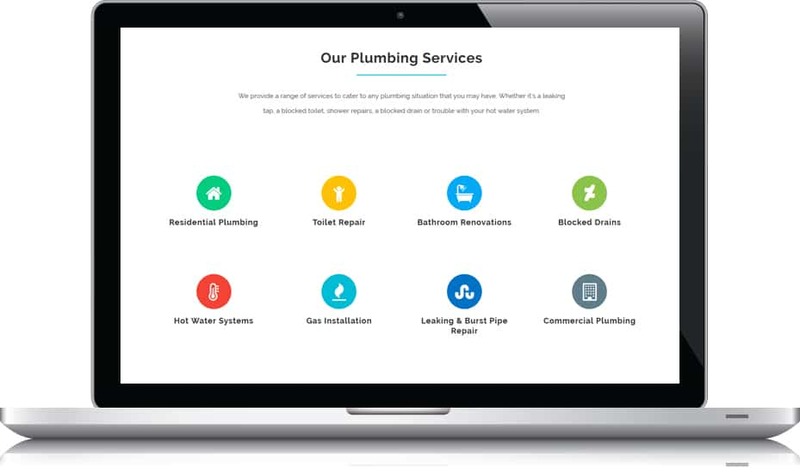 Firewire Digital designed a customised search engine optimised website for Hunter Plumbing. We created a website placing Hunter Plumbing as the leading Newcastle Plumber. The website was wholly designed to generate quality leads providing a high ROI for Hunter Plumbing. Immediately from the Hunter Plumbing website launch - quality leads begun to be received. 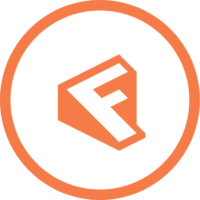 Firwire Digital's efforts have provided a platform for Hunter Plumbing to successfully launch their business.